One of my favorite websites, VivaTerra, has the most unique furniture and accessories. 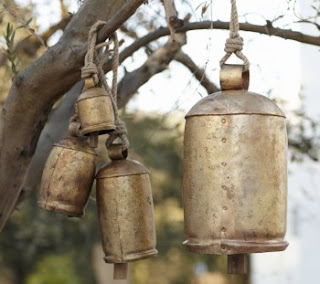 Most of their products are reclaimed, recycled, or vintage. I absolutely love this about them. 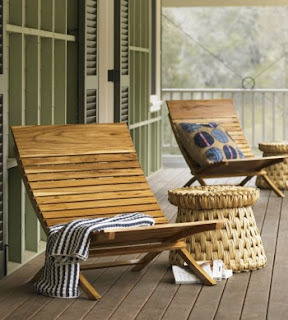 I've been drooling over this amazing teak outdoor chair. 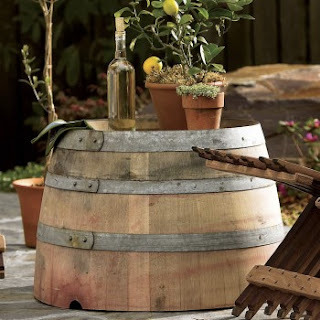 This got me thinking about sprucing up my patio area just in time for summer. This unusual planter was made from an old wine barrel. I love the thought of adding a little twist in the trees, maybe these temple bells would suffice. 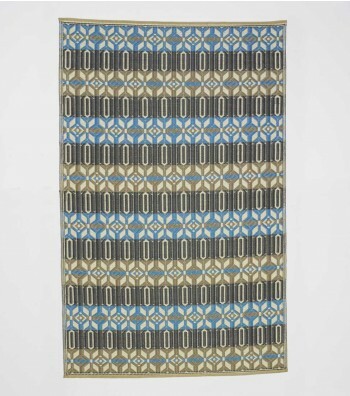 To throw in a little color this recycled Moroccan rug would go nicely. I can't decide if I'm going to make the splurge on at least one of these great pieces. The chairs or the rug! 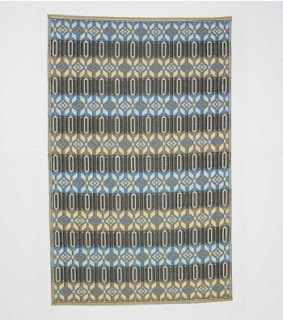 I would get the rug though, it would have so many uses! I know it's just too hard to decide! Can I Please Live in the Anthropologie Magazine?